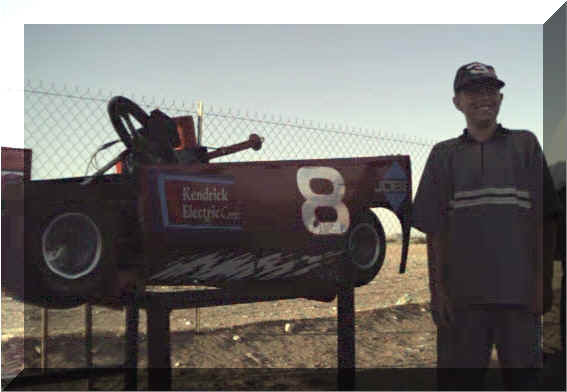 Hobbies: Kart racing, video games, collecting Dale Earnhardt memorabilia. Sponsors: Kendrick Electric, Body Masters, Sunwest Contractors, Pride Co. Plumbing, Jobe, Ready Carwash & Lube, Papa LaBree & Papa Schlenker.